Archery tag is the newest combat sport sweeping the world, Using foam tipped arrow,s you have to hit the opposing team players. 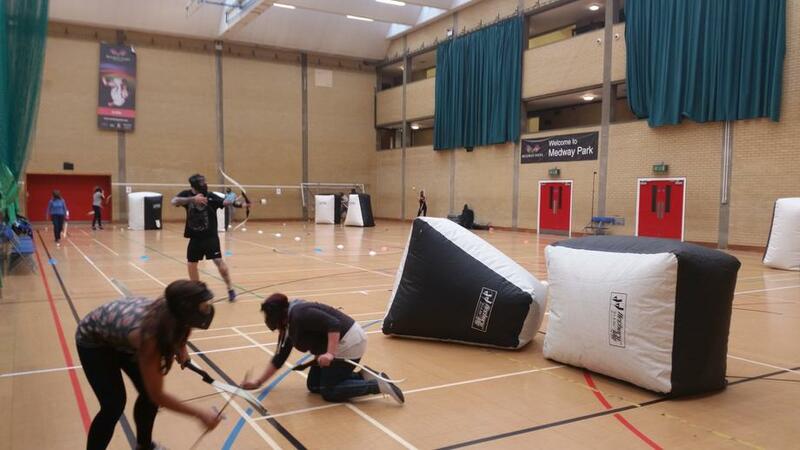 Unlike paintball, players can dodge and even catch arrows. So ever wanted to shoot people with bows and arrows? Then this is your chance! so book now and get your Hawkeye on!